Broncolor has introduced a new range of continuous lighting called the FT system, including HMI lamps and parabolic reflectors. 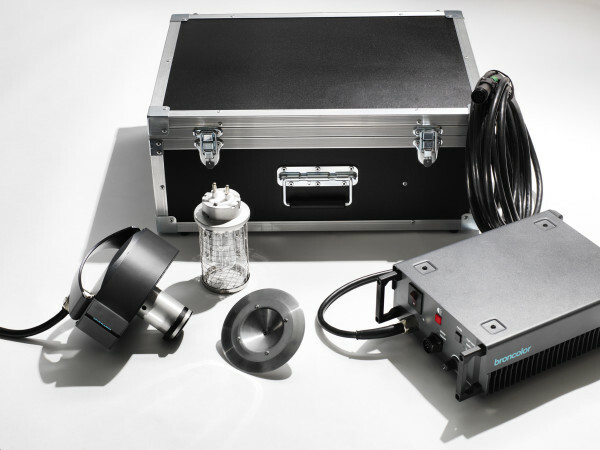 The heat-resistant Para 88 and 133 HR parabolic light banks can be used with HMIs, tungsten heads and flashes, including two additional continuous light sources. There is a new daylight-balanced 1600W HMI called the FT1600 and a 2000W hotlight, the Tungsten FT2000. 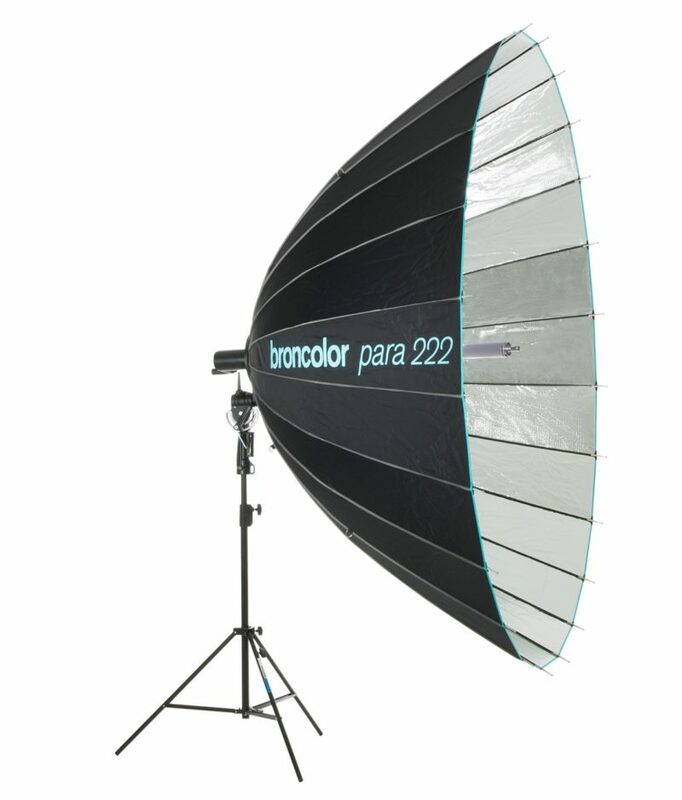 The parabolic modifiers vary in size from the 64cm-diameter Para 88 HR kit to the enormous 220cm Para 222. Each of the Paras takes an FT “focusing rod”, which accepts 1000W or 2000W tungsten heads, with optional support for Broncolor flash heads and lights from other manufacturers. The FT system, including the FT1600 modular HMI system, is not to be confused with the F1600, an HMI lamp announced at the Photokina trade fair last year. The Broncolor Para 88 HR and Para 133 HR will go on sale in June 2015. The rest of the Broncolor FT system will be available from September. For more information, visit the Broncolor web site.